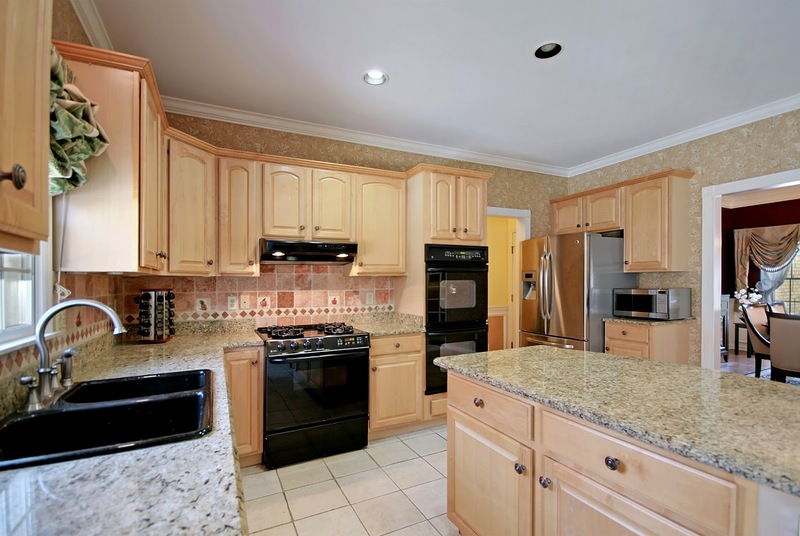 North-Central NJ Real Estate and Homes: You DO NOT want to miss out on this BRAND NEW listing! You DO NOT want to miss out on this BRAND NEW listing! landscaping and stately style. The Lovely Eat-In Kitchen boasts Granite Counter Tops, a Center Island with Breakfast Bar, Tile Floors, Crown Moldings, Recessed Lighting, Tile Backsplash, Double Wall Ovens, a Pantry, and a Sunny Breakfast Nook with French Doors to the Private Deck. Entertain in Style in the Formal Living Room. This Sophisticated Space includes a Box & Crown Moldings, Hardwood Floors, and a Lovely Bay Window . Please follow the link below to our website where you can see all the details on this amazing property!